Seabourn Cruise Line, with its smaller and intimate luxury ships, allows you to see more of Cuba with calls in unique ports that other cruise lines don’t visit. 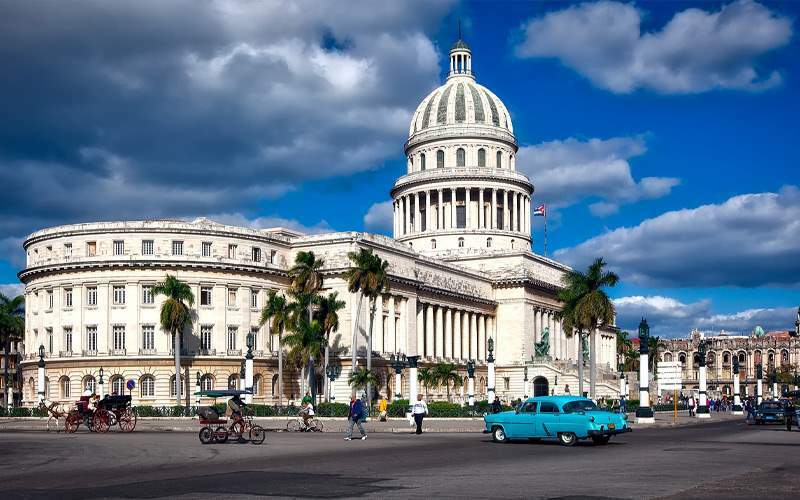 During your Seabourn cruise you’ll visit both larger and smaller ports, and when you return home you’ll have a greater appreciation for Cuba and its people. 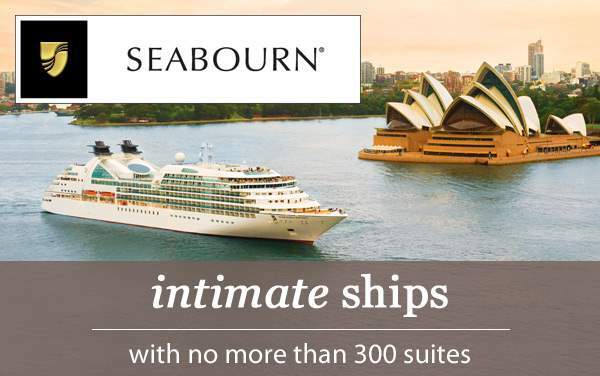 Plus, when you’re finished exploring places like Havana, Cienfuegos, or Santiago, you’ll return to your luxurious Seabourn ship where you will enjoy top-quality cuisine, excellent entertainment, and all the other wonderful amenities your Seabourn ship has to offer. 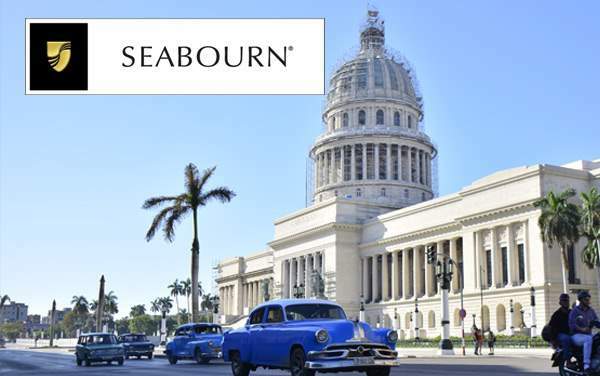 For information about upcoming sailings to Cuba with Seabourn, please call The Cruise Web today at 1-800-377-9383. You are cruising to Cuba to have an experience. For many travelers, Cuba is the ultimate bucket list destination and there’s no better way to visit than with Seabourn Cruise Line. 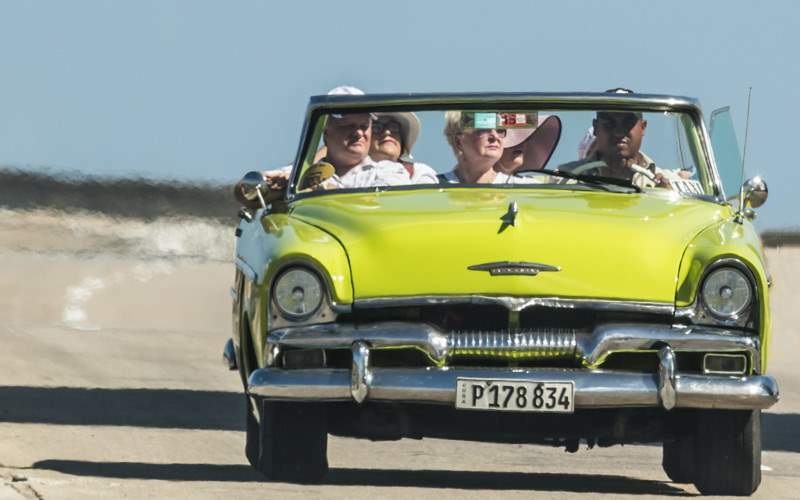 You can tour the vibrant city of Havana in a classic vintage car, see fascinating historical sites like Castillo de San Pedro del Morro and Ernest Hemingway’s house, catch serious rays on gorgeous beaches and have the trip of a lifetime. 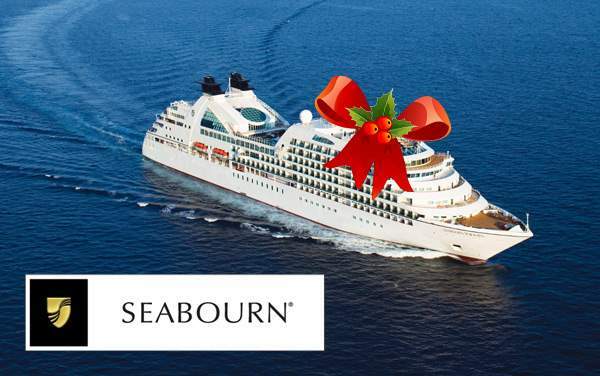 No matter what you do, you are guaranteed to have an amazing time on your Cuba cruise with Seabourn. Please continue below for some of our recommended things to do. 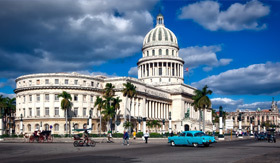 Havana has fascinating history, friendly locals, great food and beautiful scenery! And the best way to explore it? 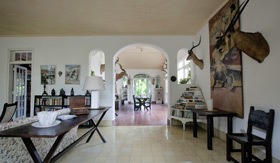 By taking a tour with a local and learning why they love Havana. 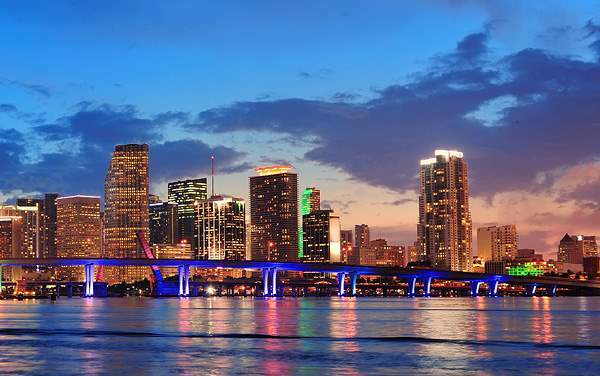 See the classic cars, the famous historical sites and so much more. Ernest Hemingway loved Cuba. 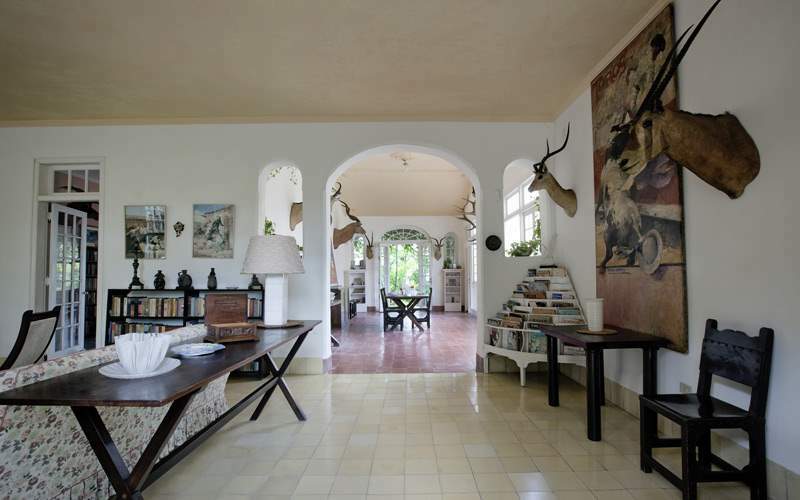 During your visit, take some time to visit the home of one of the 20th century’s most important writers. It’s a must visit for any literature enthusiast! 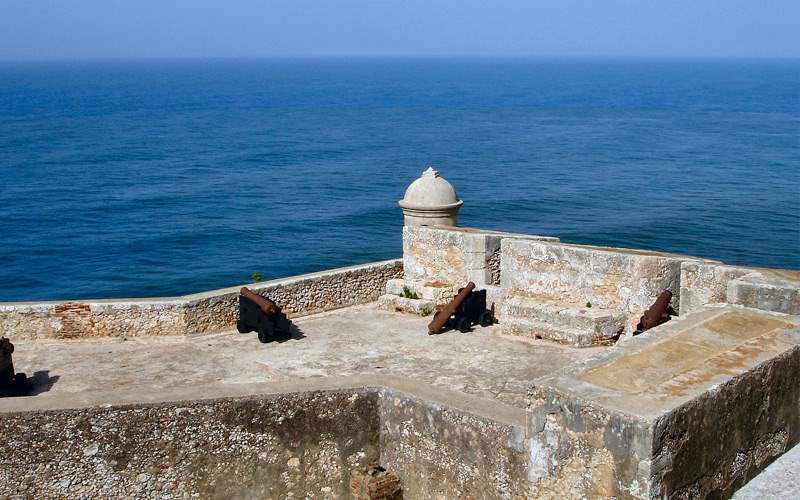 When visiting Santiago de Cuba, a trip to this UNESCO World Heritage Site is a must. You’ll get gorgeous views of Santiago’s coastline and you’ll be able to enjoy the firing ceremony each sunset. Cienfuegos is an interesting Cuban town because it was founded by the French instead of the Spanish, which means it has a different style than cities like Havana or Santiago. 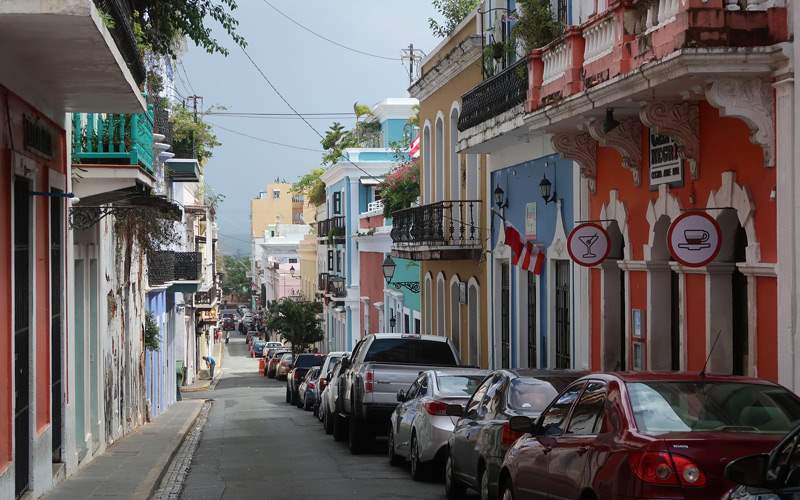 Tour the beautiful city in a vintage car and learn all about Cienfuegos from a knowledgeable guide. 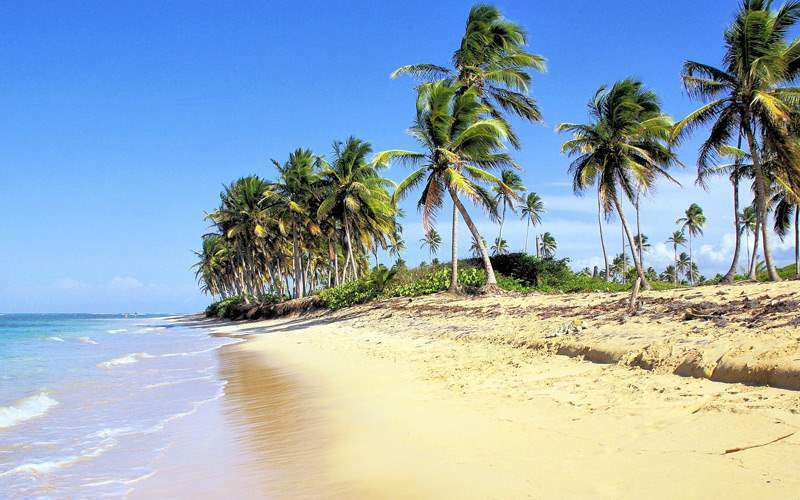 During your cruise, you may have a stop in the beautiful Dominican Republic, and spending a day on Catalina Island is exactly the relaxation you want. 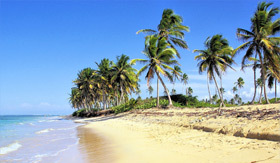 A beautiful beach, calm waters, and sunshine – what else could you need? 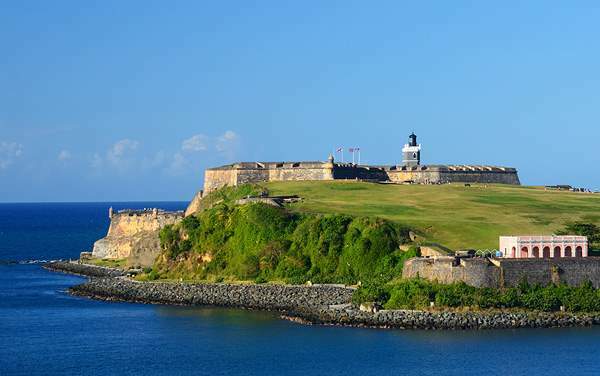 Your Seabourn cruise to Cuba may begin or end in San Juan, Puerto Rico and it’s definitely worth spending an extra day or two here! 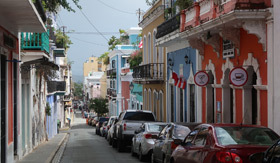 Take your time to explore the beauty and history of Old San Juan. 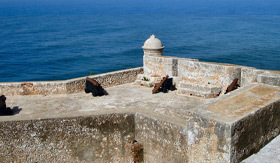 You’ll enjoy seeing the forts, cobblestone streets, beautiful architecture and more. 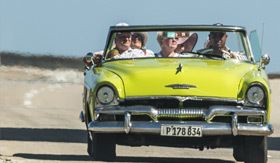 Browse our image gallery of Cuba cruising photos for Seabourn Cruise Line. Remember, this is only a tiny sample of the sights and experiences waiting for you on a luxurious Seabourn cruise vacation to Cuba.